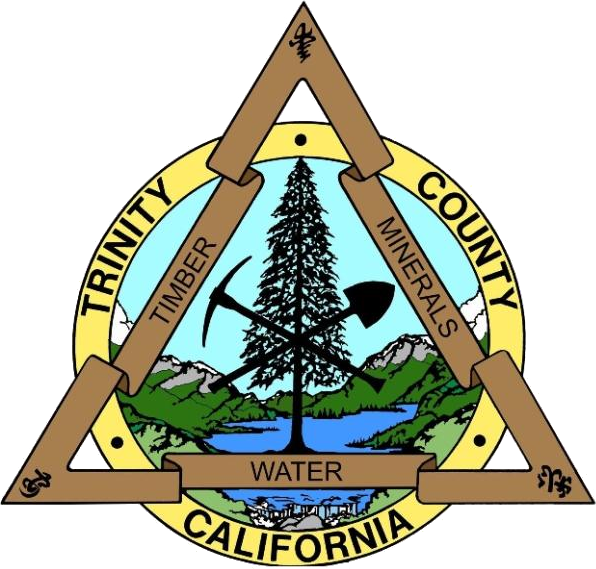 This section of the website shares information that is useful to current and/or future local business owners in Trinity County. Information has been aggregated and conveniently categorized to encourage development of our local economy. This page will be a work in progress and updated as soon as possible. The navigation menu to the left will direct you to more detailed information when it is completed.